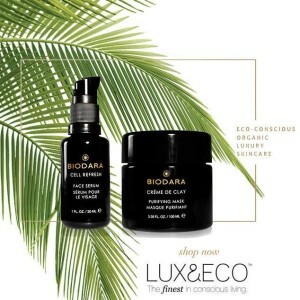 LUX & ECO is an online luxury boutique that caters to those who lead a holistic lifestyle and desire the purest, most elegant products to be sustainably and ethically made. We provide an array of high-end, eco-friendly products and services in a variety of Fashion, Health & Beauty, Lifestyle, Home & Garden, Pets, Electronic, Gourmet Food, Library, and Vintage departments. 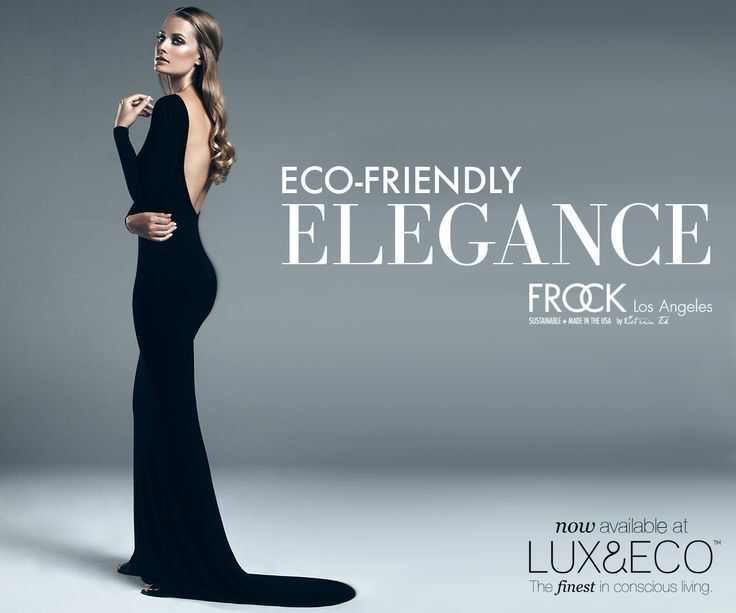 Our brands are hand selected for their commitment to the environment and high ethical standards. 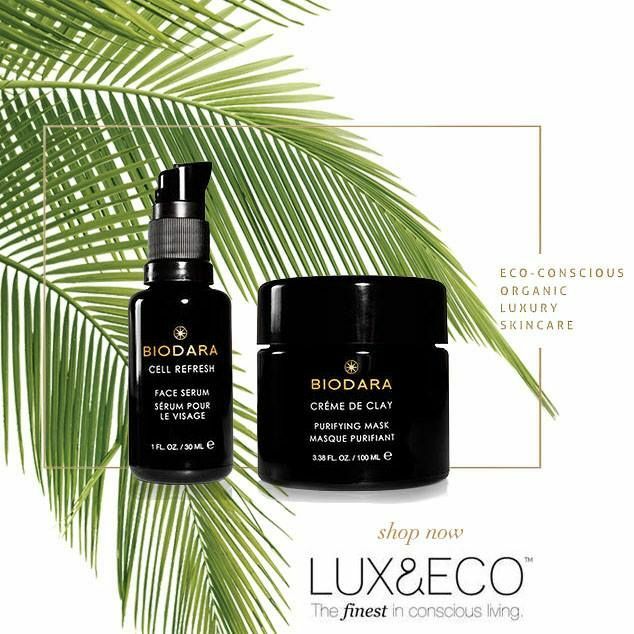 In addition to our regular retail component, our website runs exclusive promotional sales for high-end eco brands on a private, timed basis.